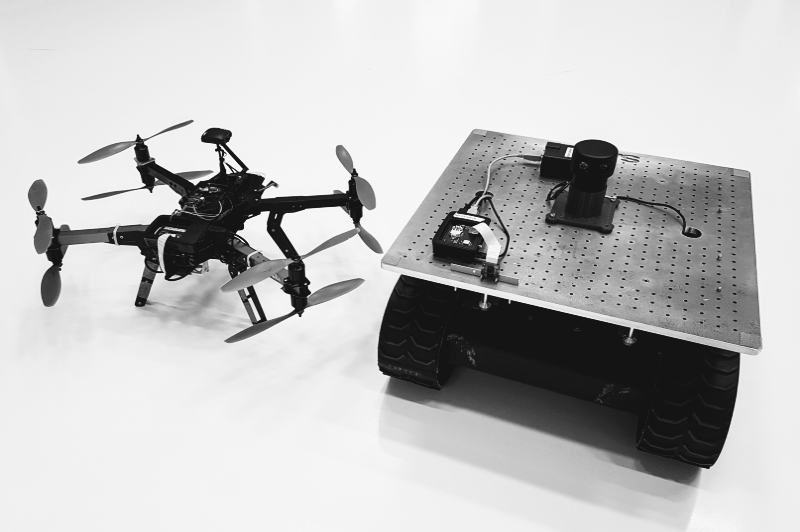 I am a first-year PhD student in the group of Prof. Thomas Schön at the Department of Information Technology, Uppsala University. 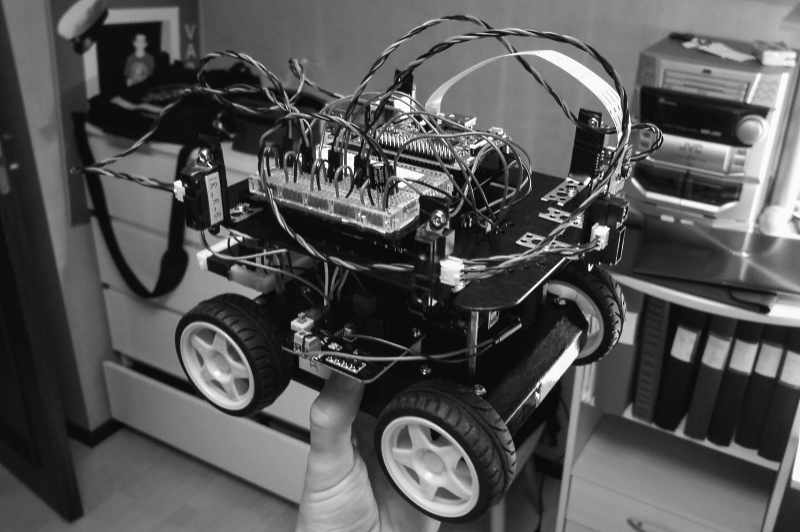 My general areas of interest are machine learning, computer vision and autonomous robots. 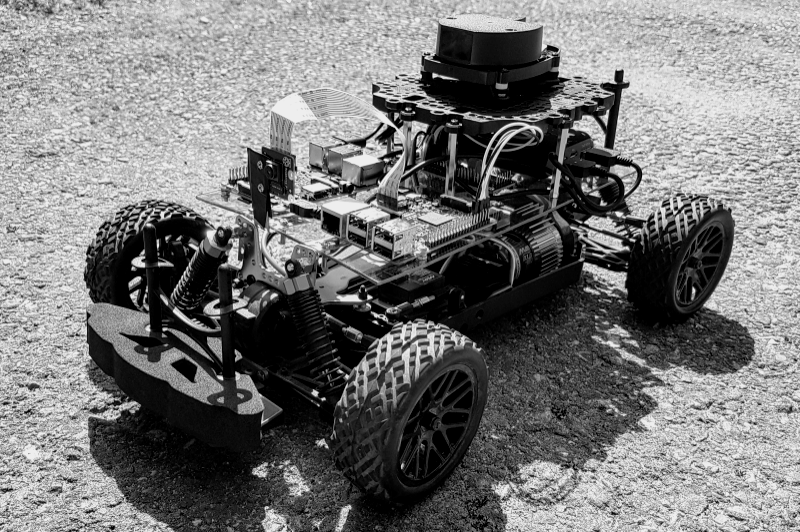 My research focuses on uncertainty-aware deep learning for autonomous driving and medical imaging. 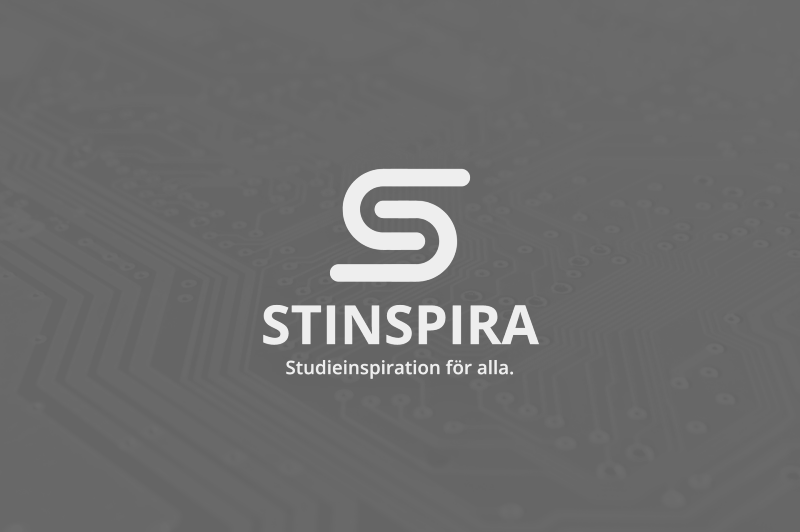 I received my BSc in Applied Physics and Electrical Engineering in 2016 and my MSc in Electrical Engineering in 2018, both from Linköping University. Upon graduation, I was awarded the Tryggve Holm medal for outstanding student achievements. The first year of my MSc studies was spent as an exchange student at the Department of Electrical Engineering, Stanford University. 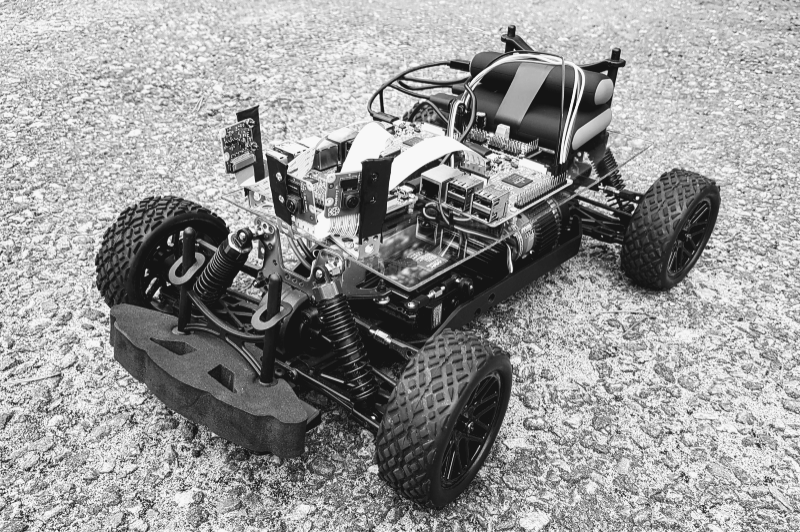 I have industry experience from BMW Group (Germany), Zenuity (Sweden) and T Engineering (Sweden). [Nov 24, 2018] I was awarded the Tryggve Holm medal for “outstanding student achievements” during my time at Linköping University. 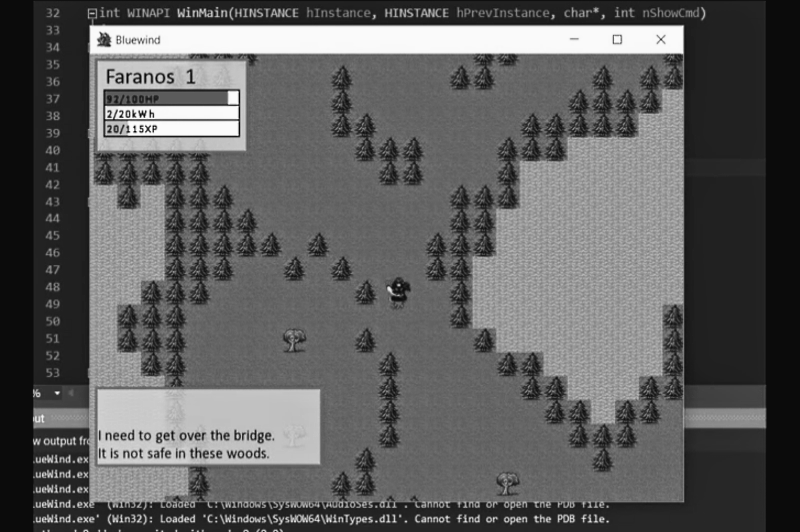 [Sep 28, 2018] New project: PyTorch implementation of DeepLabV3, see GitHub repo and Youtube video for further details. 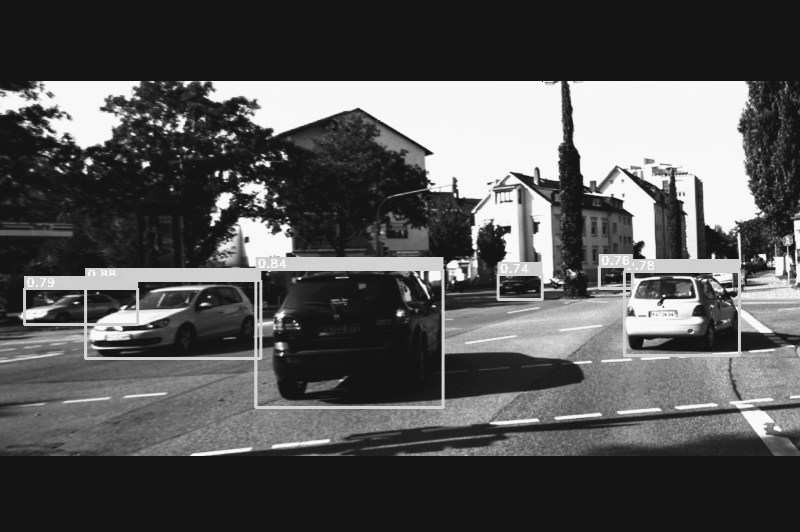 [Sep 21, 2018] The code for 3D object detection used in my MSc thesis has been uploaded to GitHub. [Sep 20, 2018] I have created a GitHub repository for posting summaries of interesting papers that I read. 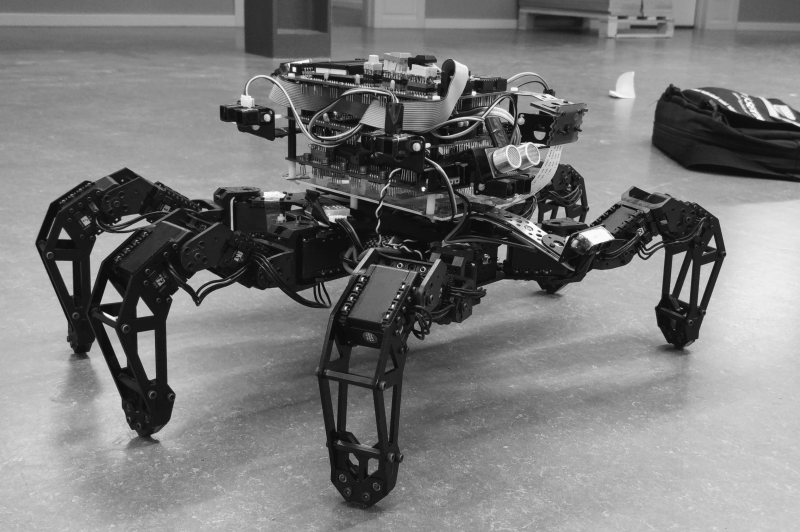 [Sep 13, 2018] I have joined the group of Prof. Thomas Schön as a PhD student to work on uncertainty-aware deep learning. 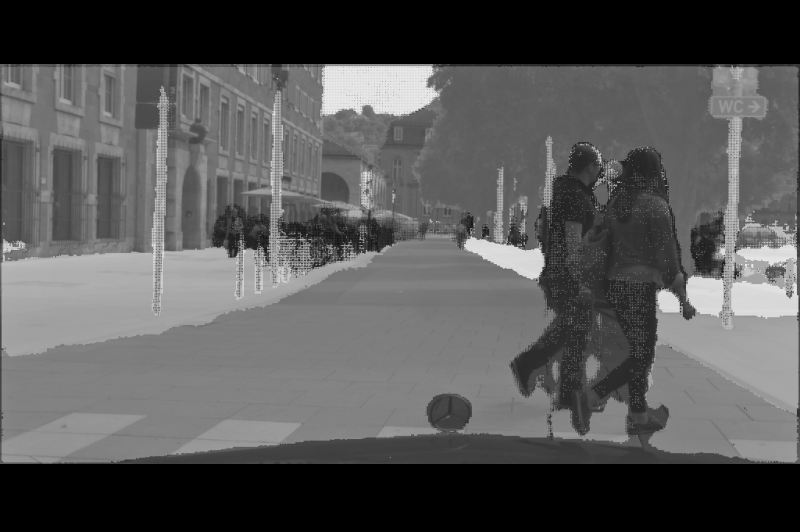 In this thesis we study the computer vision problem of 3D object detection, in which objects should be detected from various sensor data and their position in the 3D world should be estimated. 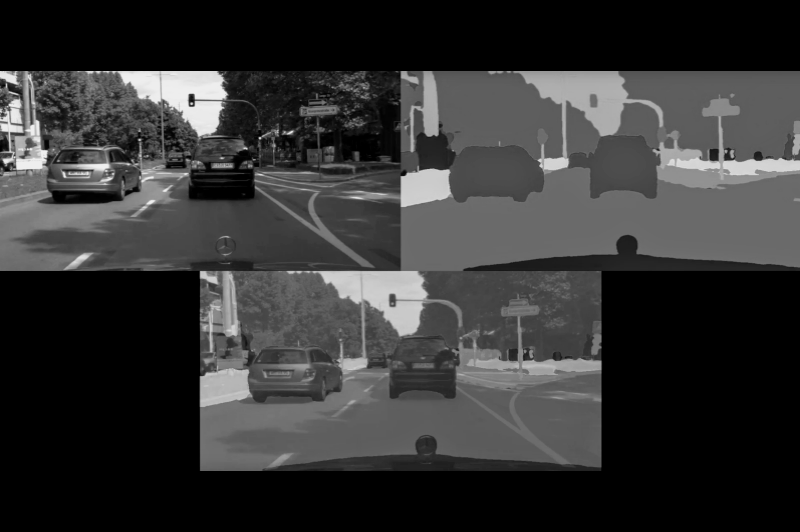 We also study the application of Generative Adversarial Networks in domain adaptation techniques, aiming to improve the 3D object detection model’s ability to transfer between different domains. 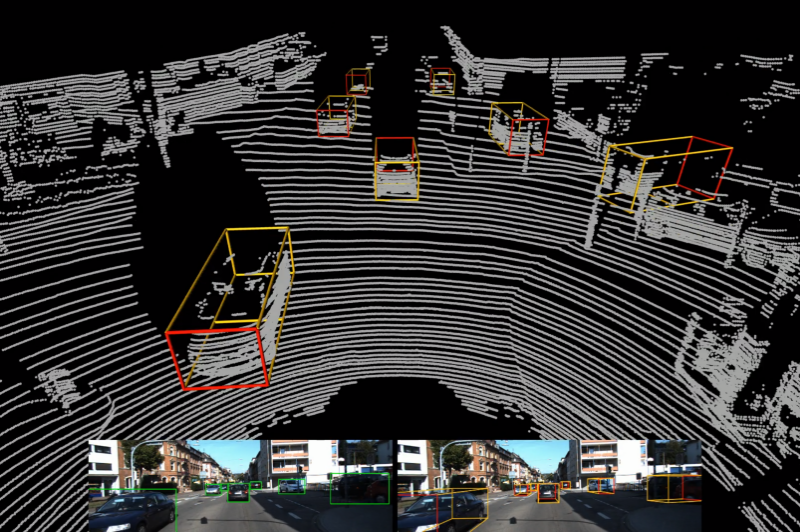 Semantic Segmentation for Autonomous Driving. Website Aiming to Increase Interest in Higher Education Among Youths. 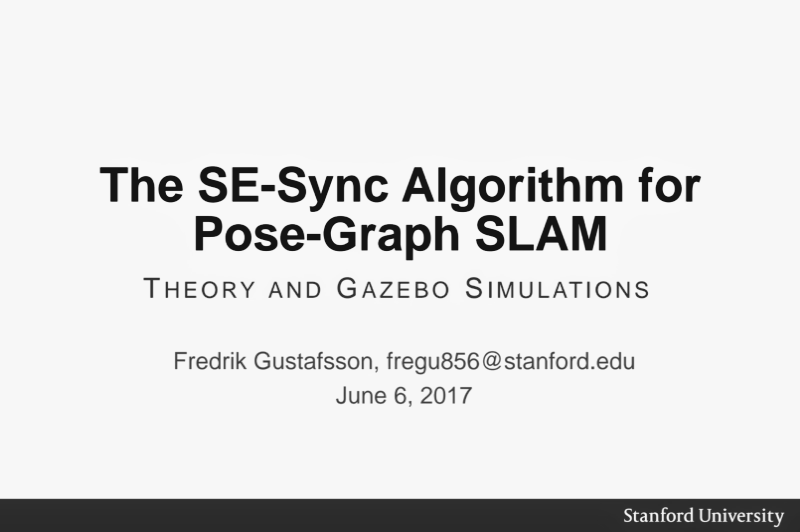 The SE-Sync Algorithm for Pose-Graph SLAM. 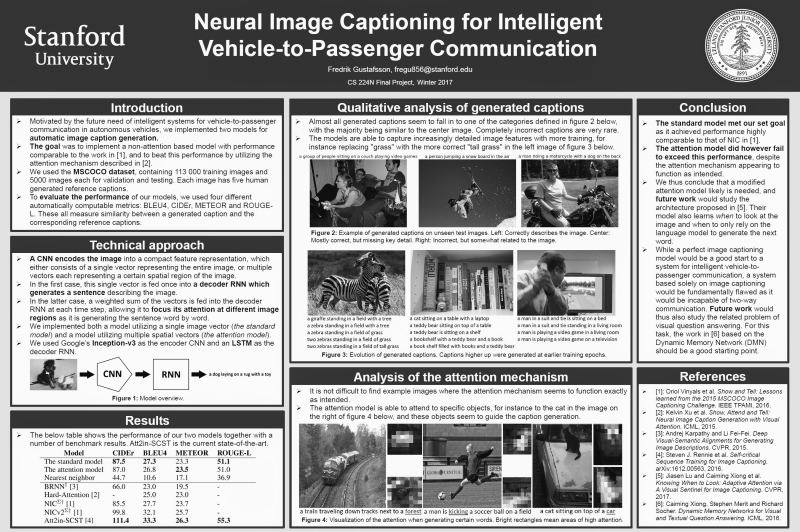 Neural Image Captioning for Intelligent Vehicle-to-Passenger Communication. 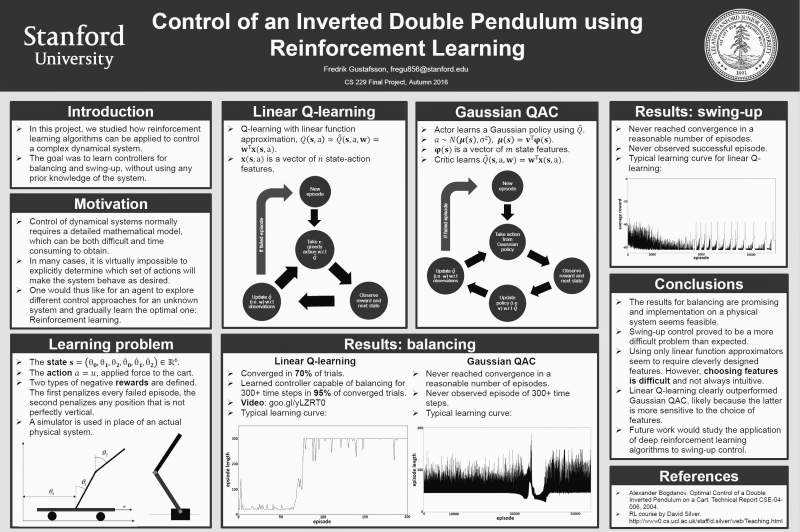 Control of an Inverted Double Pendulum using Reinforcement Learning. 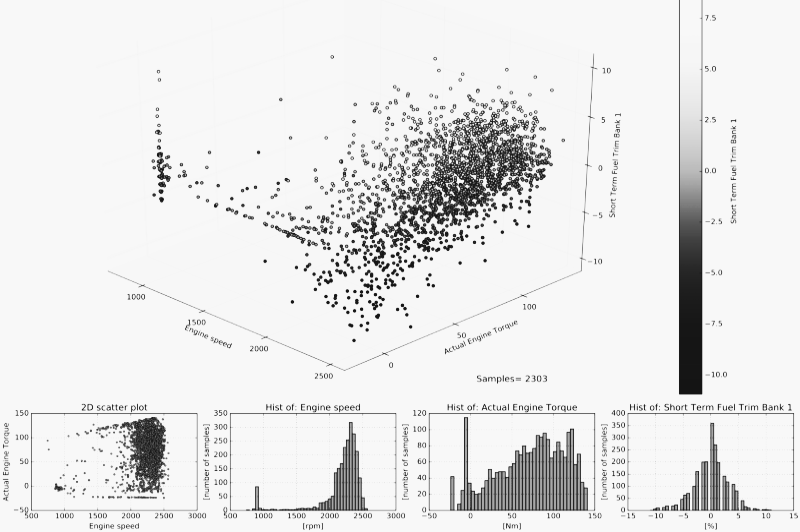 Web Tool for Analysis and Visualization of Sensor Data. 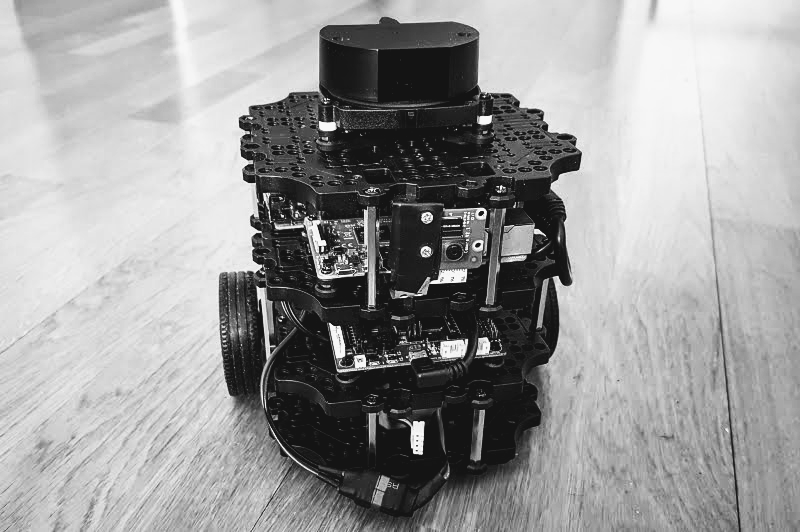 Autonomous/Web Controlled Raspberry Pi & Arduino Robot. I categorize and post comments on all research papers I read, and share this publicly on GitHub. Feel free to reach out with any questions or suggested readings, I am always interested in learning about new methods and ideas.